ALL-NEW E-COMMERCE TEMPLATES ARE HERE! 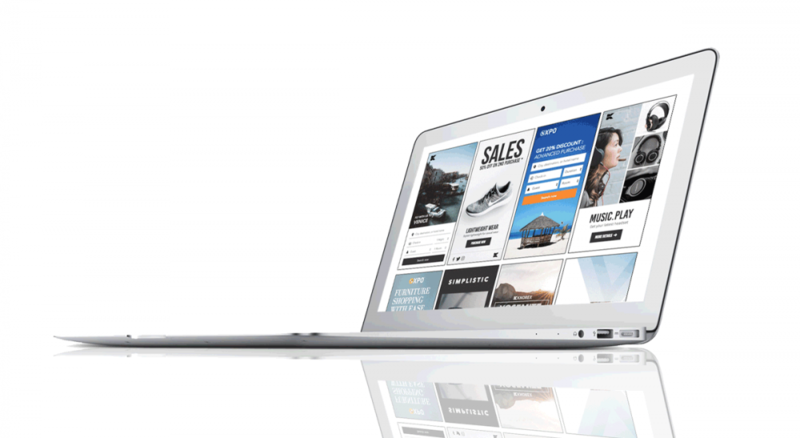 Our Creative team is pleased to release a new batch of e-commerce focused creative templates. If you are looking for other domains, check out our other templates for travel, finance and automobile industries. 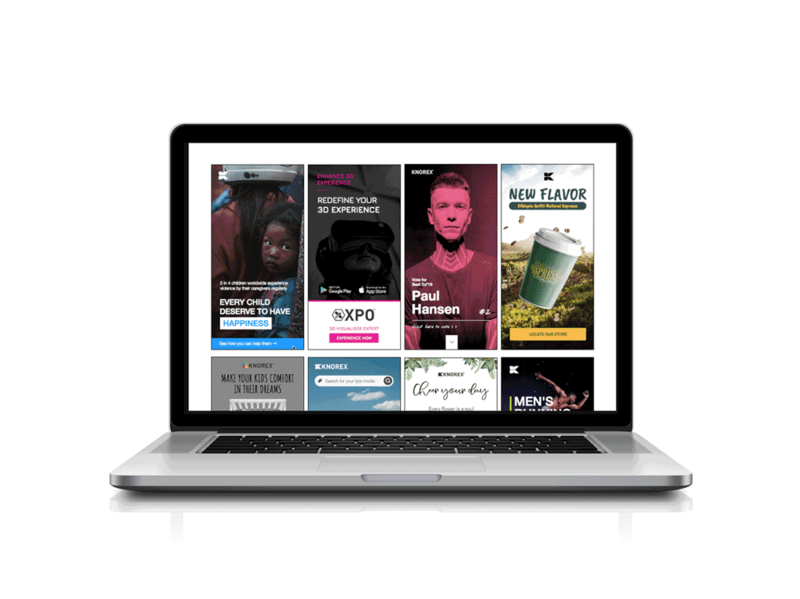 Sign in to your XPO account to start advertising using these templates. If you have any customization request, feel free to reach out to us.